Swear by your computer, not at it. Listed below are descriptions of past course offerings. 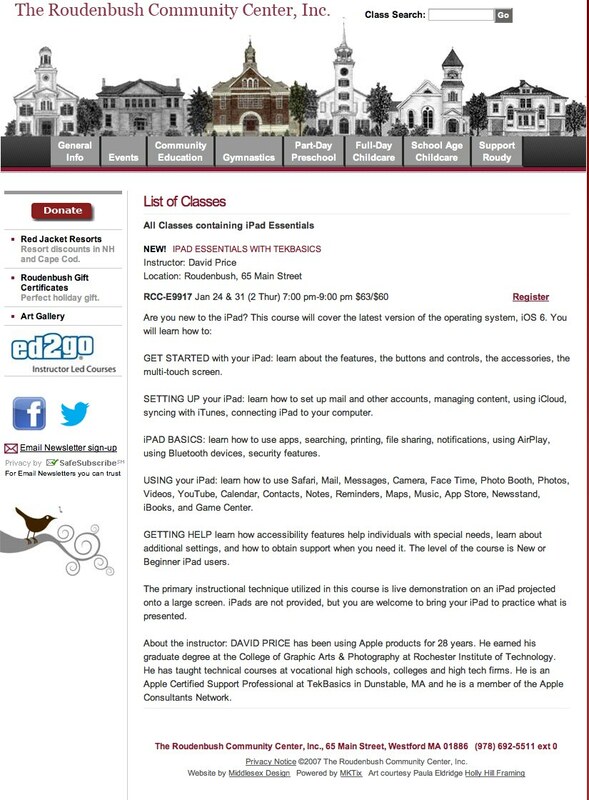 If you’re interested in a class please notify us via email. Tell us which classes you’re interested in as well as suggestions for additional classes. 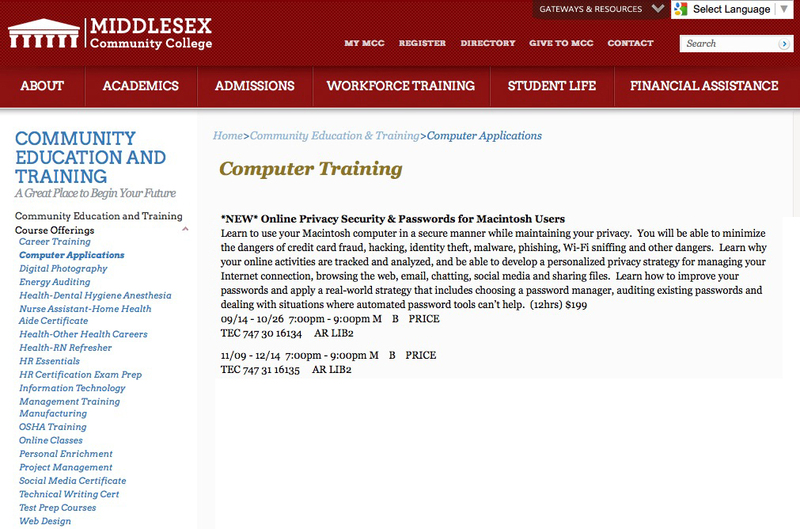 This 6-week course was offered by Middlesex Community College, Bedford, MA. Learn to use your Macintosh computer in a secure manner while maintaining your privacy. You will be able to minimize the dangers of credit card fraud, hacking, identity theft, malware, phishing, Wi-Fi sniffing and other dangers. Learn why your online activities are tracked and analyzed, and develop a personalized privacy strategy for managing your Internet connection, browsing the web, email, chatting, using social media and sharing files. Learn how to improve your passwords and apply a real-world strategy that includes choosing a password manager, auditing existing passwords and dealing with situations where automated password tools can’t help. 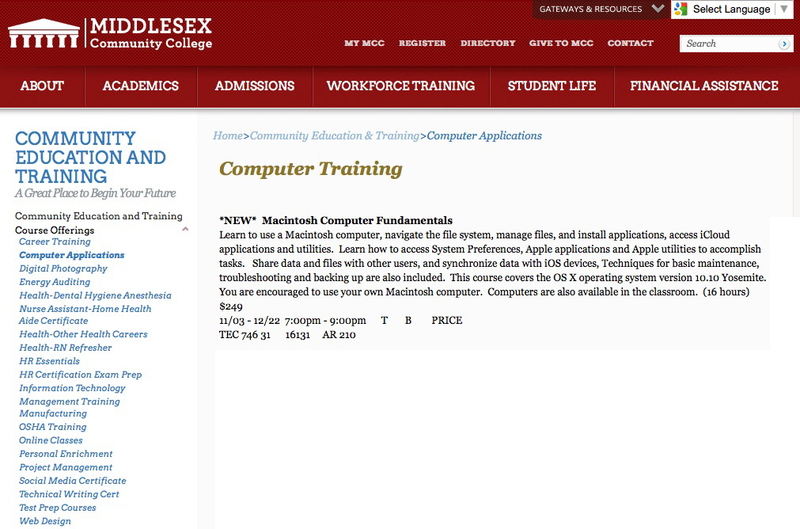 This 8-week course was offered by Middlesex Community College, Bedford, MA. 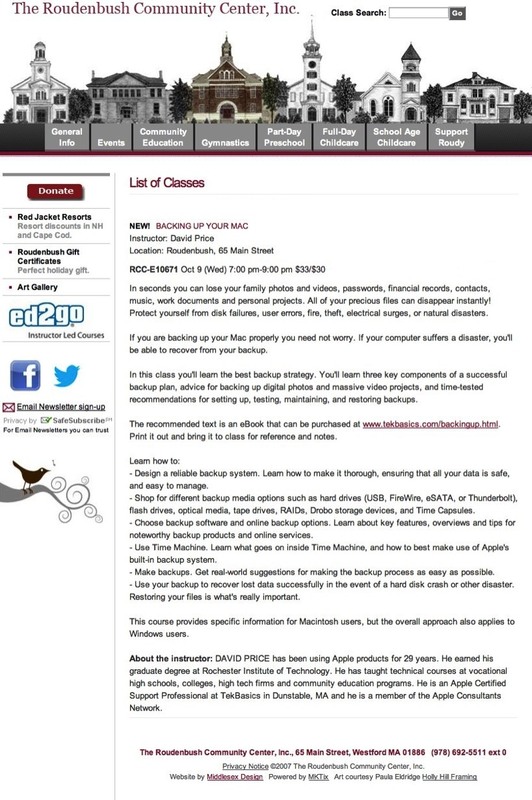 Learn to use a Macintosh computer, navigate the file system, manage files, install applications, and use iCloud. Learn how to access System Preferences, Apple applications and Apple utilities to accomplish tasks. Share data and files with other users, and synchronize data with iOS devices, Techniques for basic maintenance, troubleshooting and backing up are also included. This course covers the OS X operating system version 10.10 Yosemite. You are encouraged to use your own Macintosh computer. Computers are also available in the classroom. This course was offered by Groton-Dunstable Community Education, Groton, MA. In seconds you can lose your family photos and videos, passwords, financial records, contacts, music, work documents and personal projects. All of your precious files can disappear instantly! Protect yourself from disk failures, user errors, fire, theft, electrical surges, or natural disasters. If you are backing up your Mac properly you need not worry. If your computer suffers a disaster, you'll be able to recover from your backup. In this class you'll learn the best backup strategy. You'll learn three key components of a successful backup plan, advice for backing up digital photos and massive video projects, and time-tested recommendations for setting up, testing, maintaining, and restoring backups. The recommended text is an eBook that can be purchased at www.tekbasics.com/backingup.html. Print it out and bring it to class for reference and notes. • Design a reliable backup system. Learn how to make it thorough, ensuring that all your data is safe, and easy to manage. • Shop for different backup media options such as hard drives (USB, FireWire, eSATA, or Thunderbolt), flash drives, optical media, tape drives, RAIDs, Drobo storage devices, and Time Capsules. 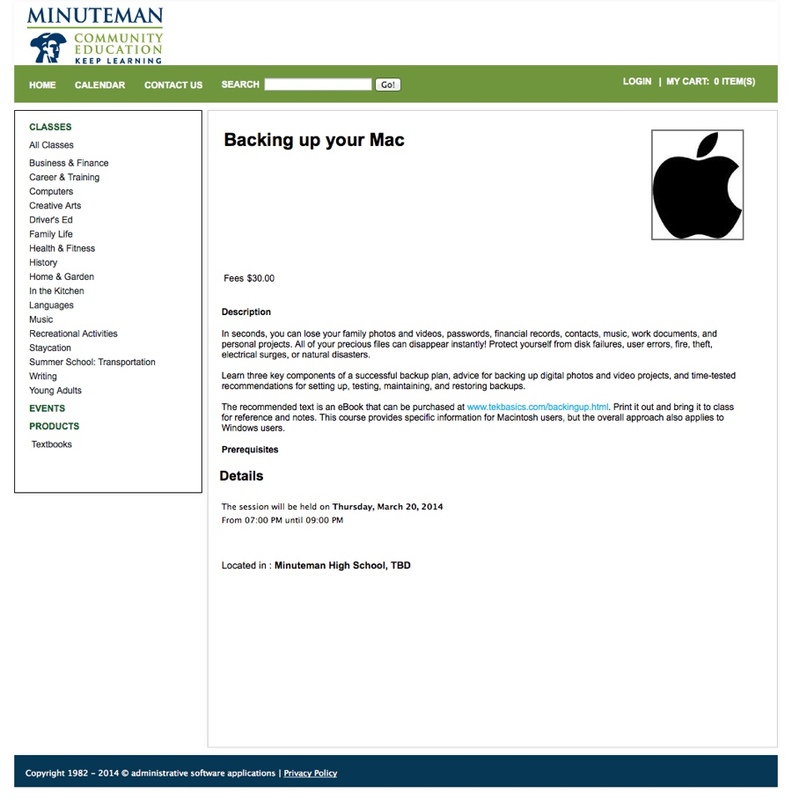 • Choose backup software and online backup options. Learn about key features, overviews and tips for noteworthy backup products and online services. • Use Time Machine. Learn what goes on inside Time Machine, and how to best make use of Apple’s built-in backup system. • Make backups. Get real-world suggestions for making the backup process as easy as possible. • Use your backup to recover lost data successfully in the event of a hard disk crash or other disaster. Restoring your files is what's really important. 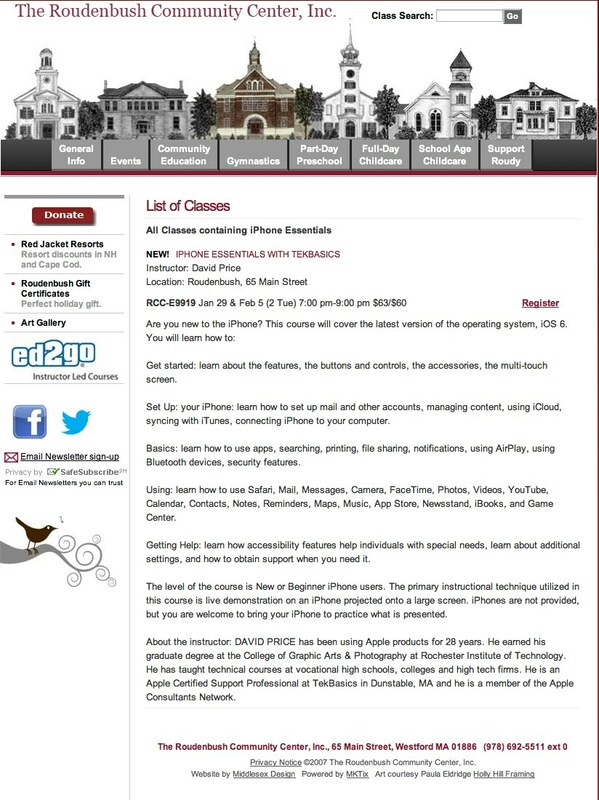 This course provides specific information for Macintosh users, but the overall approach also applies to Windows users. DAVID PRICE has been using Apple products for 29 years. He earned his graduate degree at Rochester Institute of Technology. 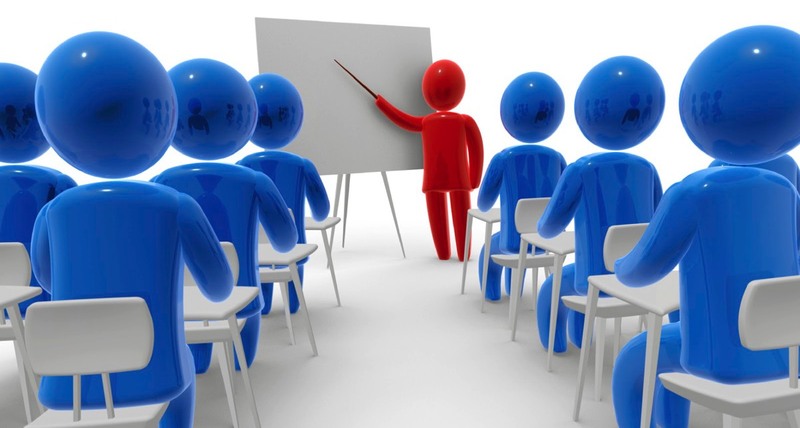 He has taught technical courses at vocational high schools, colleges, high tech firms and community education programs. He is an Apple Certified Support Professional at TekBasics in Dunstable, MA and he is a member of the Apple Consultants Network. 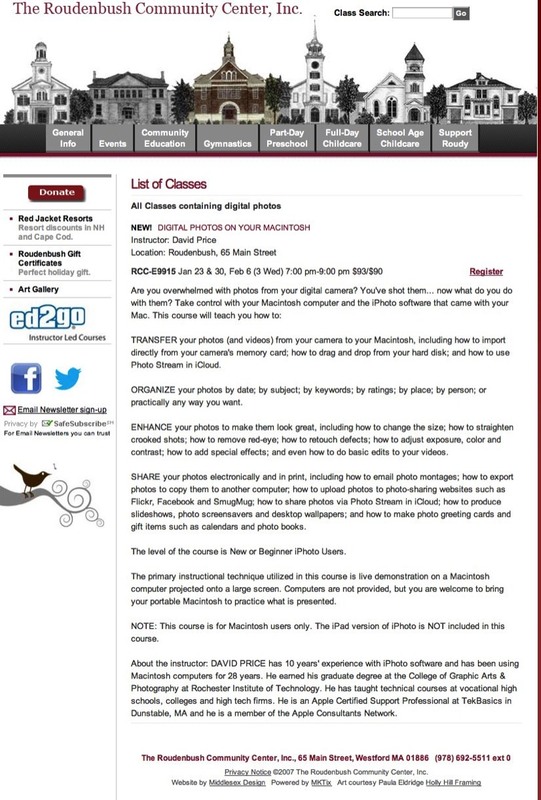 This course was offered by Minuteman Community Education, Lexington, MA. 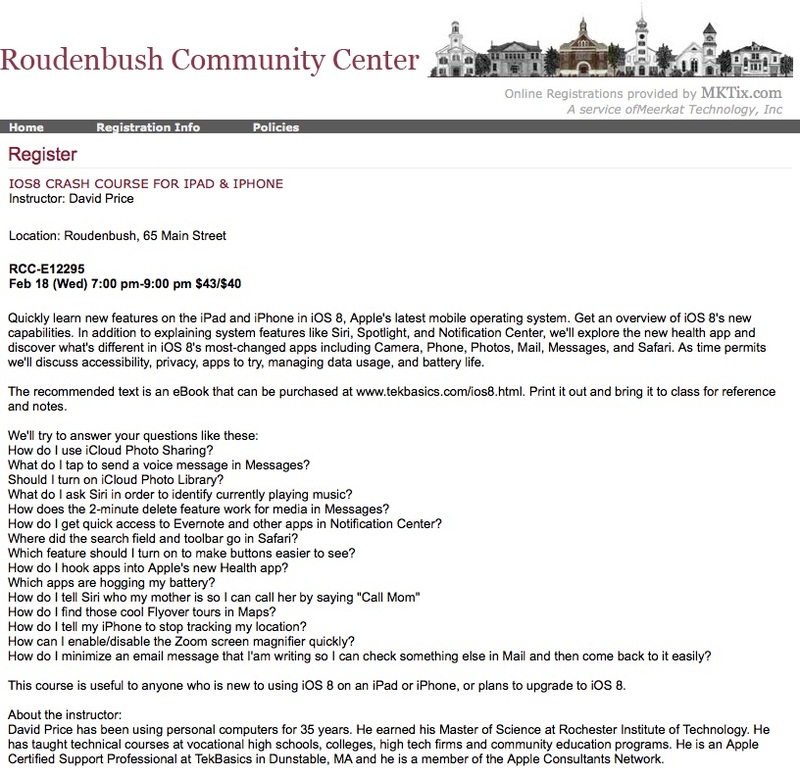 This course was offered by Roudenbush Community Center, Westford, MA. In our online world it's not uncommon to have dozens to hundreds of passwords. Ideally, you should produce passwords that are unique and random, but you need to remember them all. The human brain has trouble performing these tasks reliably, so people take shortcuts their brains can handle. They pick easy passwords, like their kids' names or patterns of keys on the keyboard. They use the same password everywhere so they have only one password to remember instead of hundreds. This course lays out a simple strategy that will keep you as secure as possible with a minimum of effort. The goal is to provide an understanding of the vulnerabilities and threats associated with passwords, ways to minimize your risks, and how to use passwords safely without losing your sanity. 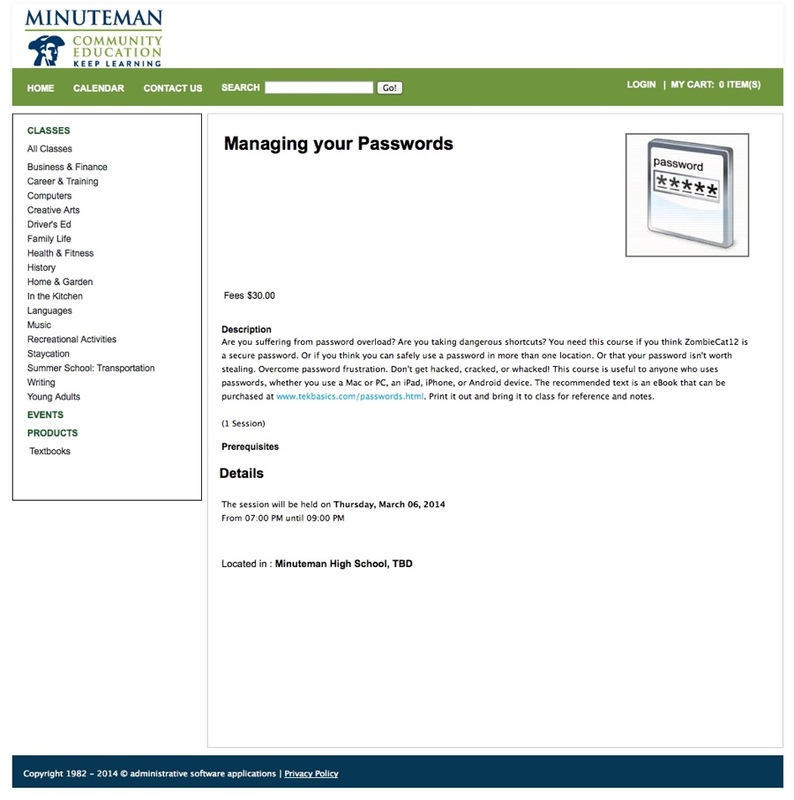 The recommended text is an eBook that can be purchased at www.tekbasics.com/passwords.html. Print it out and bring it to class for reference and notes. • 9-character passwords with upper- and lower-case letters, digits, and punctuation are NOT strong enough. • You CANNOT turn a so-so password into a great one by tacking on a punctuation character and number at the end. • Even if you come up with a great password, it is NOT safe to use the same password everywhere. • A delay between login attempts does NOT make a password immune to automated cracking. • If you're an ordinary person without valuable data, your account may STILL be hacked, causing you problems. 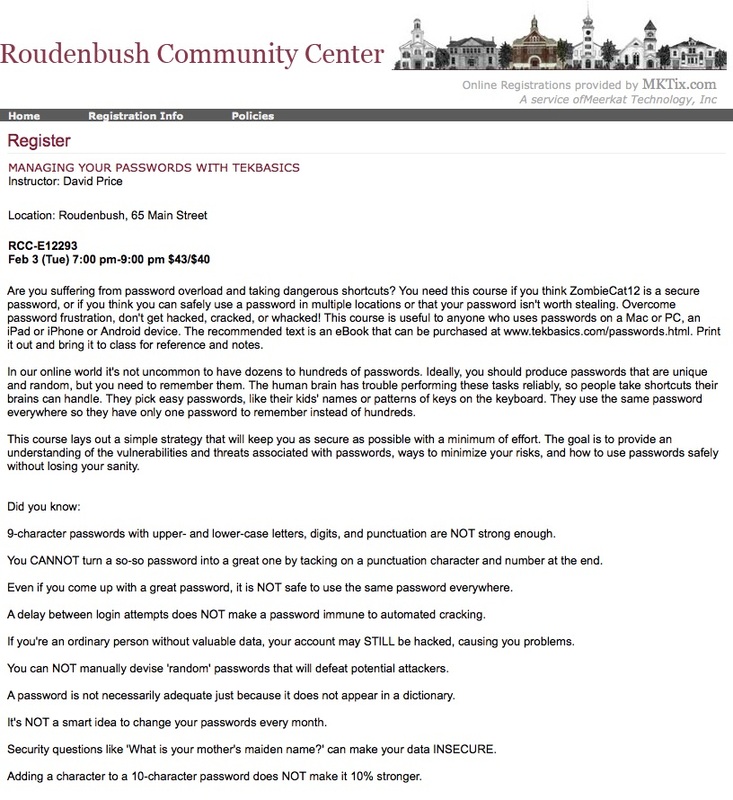 • You can NOT manually devise 'random' passwords that will defeat potential attackers. • A password is not necessarily adequate just because it does not appear in a dictionary. • It's NOT a smart idea to change your passwords every month. • Security questions like 'What is your mother's maiden name?' can make your data INSECURE. • Adding a character to a 10-character password does NOT make it 10% stronger. • Easy-to-remember passwords like 'correct horse battery staple' will NOT solve all your password problems. • All password manager apps are NOT pretty much the same. • Your passwords will NOT be safest if you never write them down and keep them only in your head. This course is useful to anyone who uses passwords, whether you use a Mac or a PC, an iPad or iPhone or an Android device. DAVID PRICE has been using personal computers for 35 years. He earned his Master of Science at Rochester Institute of Technology. He has taught technical courses at vocational high schools, colleges, high tech firms and community education programs. He is an Apple Certified Support Professional at TekBasics in Dunstable, MA and he is a member of the Apple Consultants Network. I’m Dave Price and I've used Macintosh since it launched in 1984. I've always been the go-to Mac guy during my teaching years and high-tech career. I started TekBasics in 2010 because of the need for an Apple resource in the Nashua area. I look forward to working with you, whether it's troubleshooting or learning more about Apple technology. When I'm not on my Mac I enjoy spending time with my family. I'm a husband and father to three grown kids and I'm blessed that my two grandkids live nearby. Call 978-502-7672 between 9:00 a.m. to 5:00 p.m. Monday thru Friday. Calls received after business hours will usually be returned the next business day. If we don’t answer immediately we’re probably with a client. Leave a voice message or send an email and we’ll call back as soon as we can. Contents © 2018 TekBasics. Apple, Macintosh, Mac, OS X, and macOS are trademarks of Apple, Inc., registered in the U.S. and other countries.